As we CMU students would know, exchanging business cards and resumes is an unnecessarily tedious and time-consuming task. We decided to simplify this task by using OCR machine learning with phone cameras to process this information, allowing users to store and share data digitally. 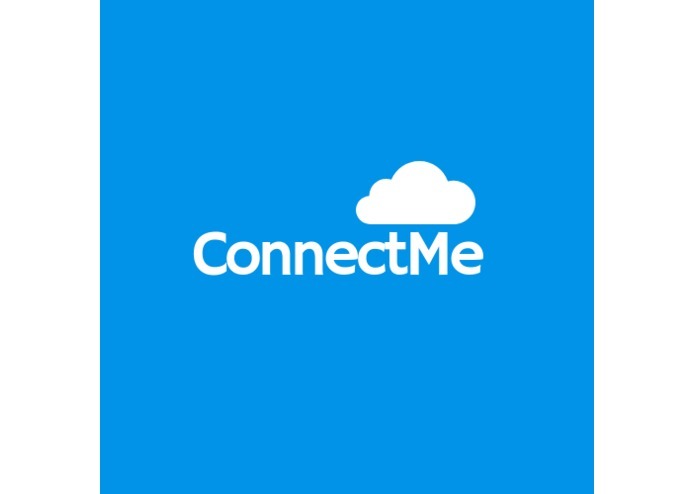 ConnectMe takes a picture of a resume or a business card and automatically stores it in a user's account. Additionally, users can exchange data with one another by scanning personal QR codes. For the OCR, we used a convolutional recurrent neural network to analyze the image and extract the text from it. We used Java on the android front end and flask for the backend. Time was an issue. We had difficulty hosting the backend API and OCR code on the backend, which took up a large chunk of our time. Additionally, getting the OCR to work took substantial effort and testing until we felt it was sufficiently accurate. Trying to integrate the front and back ends of the app also caused many issues. We made a functional app that is supported by an accurately trained optical character recognition. We learned a lot about machine learning, optical character recognition, networking, frontend programming, and python backend programming. We could implement this for other social media such as Facebook and Twitter and we could store additional information such as area of expertise and employer. I worked on the backend with flask and python to store and process uploaded user data. I created a convolutional recurrent neural network, and used it to implement OCR that analyses the text on the business cards and resumes. I developed the entire Android front-end, including the user interface, navigation tools, and REST client implementation.